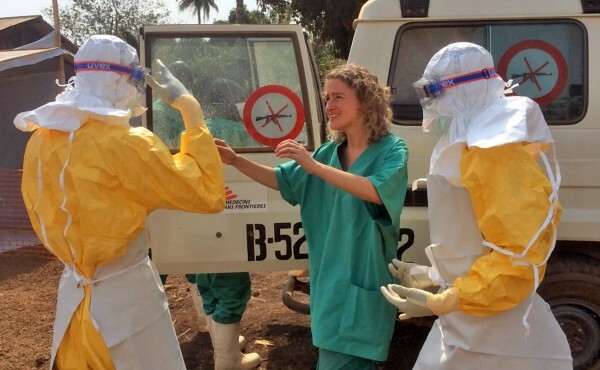 The international medical charity group Medecins Sans Frontieres (MSF) has warned that an outbreak of the deadly ebola virus in West Africa is likely to worsen. “The scale of the current Ebola epidemic is unprecedented in terms of geographical distribution, people infected and deaths,” MSF said in a statement describing the outbreak in Guinea, Sierra Leone and Liberia. MSF’s warning came as Miata Kargb, Sierra Leone’s Health Minister, confirmed that 26 of 246 people tested have died recently. The World Health Organization has said that hundreds of cases have been reported in the three aforementioned countries, with at least 337 confirmed deaths. MSF has called for a massive deployment of resources by governments in West Africa and aid organizations to curb the spread of the virus.